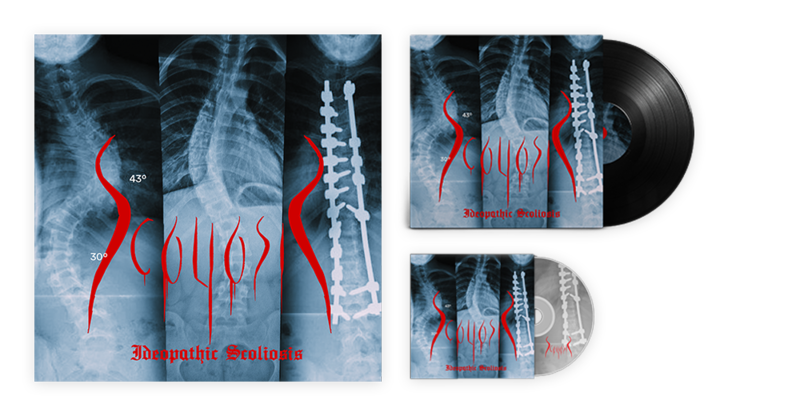 Scoliosis is one of my fictional Death Metal bands. I designed this logo and albumcover for a school project about myself and my interests. 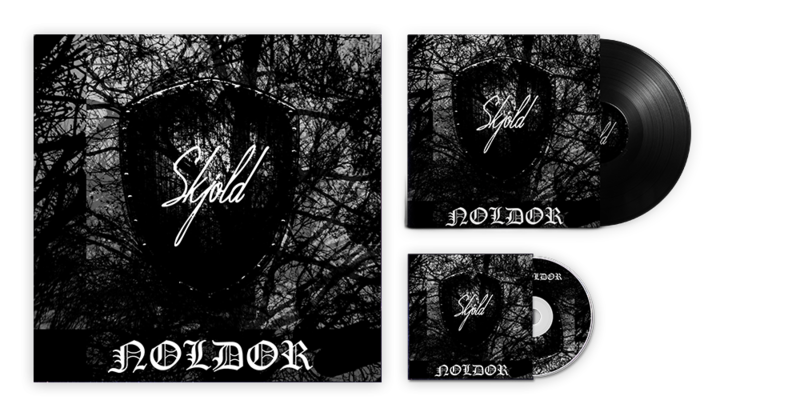 I am planning on writing and recording some music in the future for this band. 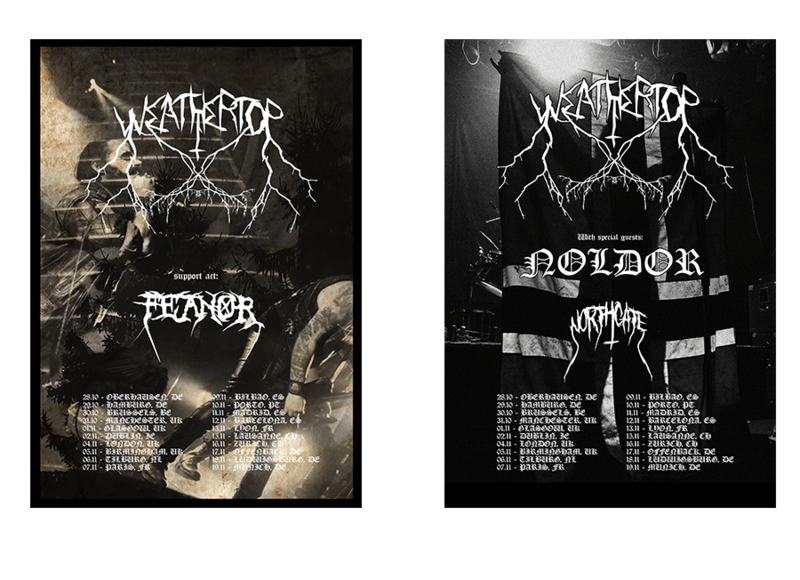 Weathertop is a fictional black metal band from Bergen, Norway. 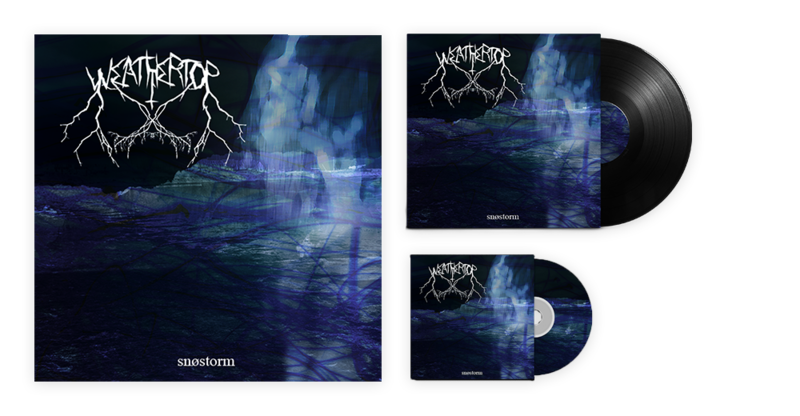 Their biggest influences are Taake, Darkthrone, Bathory and Burzum. They formed in 1995, took a small break in 2006 and are still active as of today. They chose the name Weathertop because of J.R.R. Tolkien’s the Lord of the Rings. the southernmost and highest summit of the Weather Hills.